New Jersey gov. Chris Christie holds a town hall meeting in Belmar, NJ. 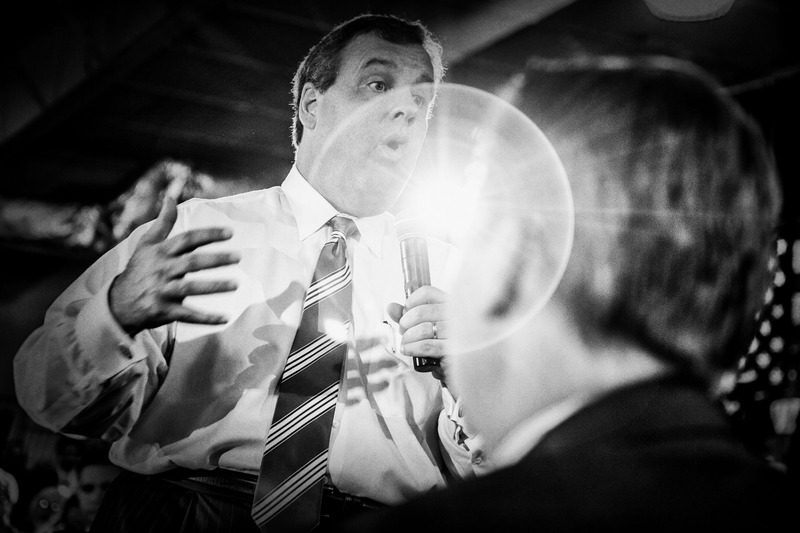 Gov Christie is fighting for his political future because of the Bridgegate scandal.